Back in September 2015, Pinterest announced they have reached over 100 million active users. Of those 100 million active users, 41% have an average household income of $50,000 or more - much more than compared to other social media platforms. Another great thing about Pinterest is that it connects people based on their interests. Each social media network appeals to certain audiences. 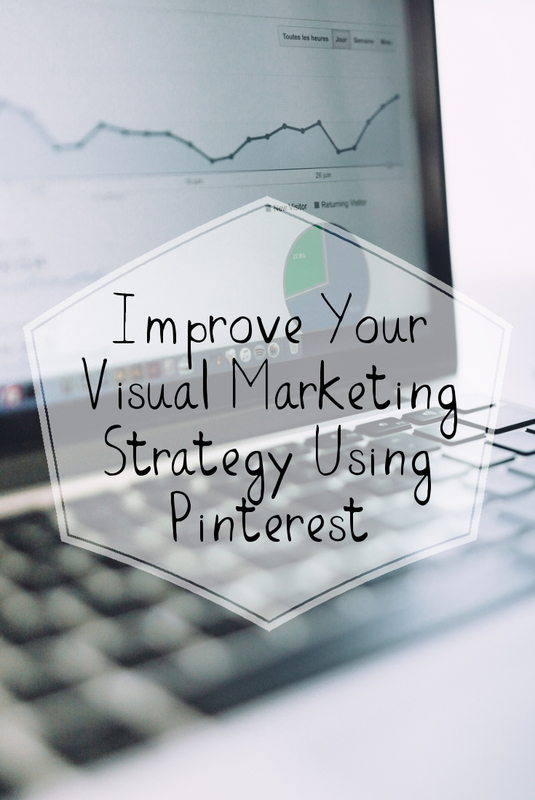 Pinterest is great for those with visual marketing as their top strategy. Being an Etsy seller, I keep hearing about how important it is to have good, quality shots of our products. This is because the photo is the first thing any buyer will see. It’s their first impression of the product and their first impression of your brand. Think about when you’re shopping online. You scroll through all the images until something catches your eye. Before you open the link to the item, you’re checking out that picture. It’s the picture that attracted your attention first, not the details or the description. Though important, they come next. Here are some quick tips to help you get noticed on Pinterest and increase the chances of someone re-pinning your stuff, or better yet, clicking through to your site. 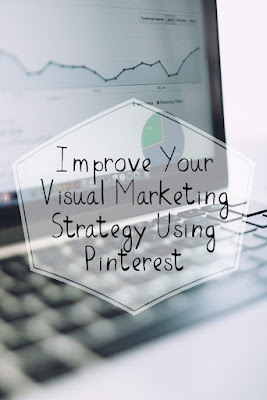 Being that Pinterest is such a visual marketing network, your image is one of your most important pieces of your pin. Your image needs to be professional, appealing and relevant. It should portray the message you want to convey quickly, as most viewers are scanning the images to find the one they’re looking for or most appealing. Make a connection with your reader immediately! Usually viewers go to Pinterest to find something specific (i.e. Cinderella Themed Birthday Party). Think about what would catch your eye if you were glancing over several images. If you’re an online seller, show the viewer what your product can do for them. How it will look on them. Avoid the plain white backgrounds here, those are for your website. Your viewer needs to be able to relate to your pin. Tall images have better metrics. The columns are 735px wide, but you can go as long as you want. Tall images stand out more as they take up more real estate. Infographics are popular. Keep them professional, relevant and accurate. If you’re selling something, include the price. Pins with prices get 36% more likes than those without. Pinterest users aren’t just there for inspiration, they’re ready to buy! Use the Pinterest "Buy Now" feature because 93% of Pinterest users use the platform to plan purchases. Keep it short, catchy, relevant, but descriptive. If your goal is to get more traffic to click-through to your blog, then you don’t want to give away all the information in the pin. If your description is too lengthy, they’ll feel like they already know what’s on the other end of that pin. Make them want to click-through! The best pins have between 100-200 word descriptions. Strategically place your keywords in your description that will make your pin show up in search results. Rich pins have more conversions! Use that call-to-action. Show your pins off in your newsletter. I suggest you promote your Pinterest profile widget once a month. Promote your boards on other social networks. Create a board on a topic, trend, etc. and promote it. Suggest you promote your pinterest profile on Twitter 2-3 times a week and on Facebook once a week or every other week. Add the Pinterest app to your Facebook page. You can add the pinterest widget to your blog and show off your pins. Find Group Boards to join. Use PinGroupie.com to find the most popular boards in your niche. And, pin to these often. But, make sure you’re joining the popular ones with large following and re-pin rate. Sara Titus first introduced me to the concept of deleting my old, non-performing pins. She tells Bloggers: 9 Reasons You Should Be Deleting Your Pins to increase your popularity on Pinterest. Just like with any social media network, Pinterest plays the popularity game. You need to show Pinterest that you’re popular and have pins that others want! You can reuse your old pins that didn’t perform well, but you really want to push. Consider changing up the image and/or description and see if it gets more traffic. I wouldn’t keep the duplicate content on your account, but repin and keep whichever one performs better. The more you pin, the better are your chances to being seen. Overdoing this could have the opposite effect, though. Some experts say you should post somewhere around 45 pins a day. 80% of them should be repins and 20% original content. This can be quite a workload! 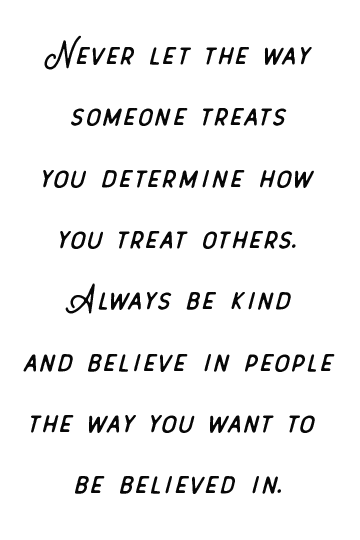 And, I honestly believe this depends on your overarching goal. In Sarah’s article, she suggests 10-30. Find out what works best for you. You might be curious How To Pin Often Without Sacrificing Quality if you’re pinning that much. Because now you’re probably just scrolling through and pinning anything that looks like it matches your audience’s interests. You don’t want to do this! There are several tools out there that automate your pinning for you. Doing a simple search for automating pinterest will return all the popular services. Again, which service to use will depend on what works for you. I suggest trying out a couple, especially if they have free trials, and see which works best for you. So, I just said above that you want to use tall images on Pinterest. But, a lot of us use horizontal images on our blog posts. Here's a fix for that. It'll require you to make a separate image for Pinterest. I use the same image as my horizontal main post image, but crop it to 735px wide. I add it to the bottom of my post like I would any other image. But, we don't want to show this to our readers, right? Go to the text behind, where you edit the html code and add a <div> around the image with the display property set to 'none' to hide it from your readers. When they go to pin your post, it'll still show up as one of the images they can use to pin! I do this with every single one of my posts! 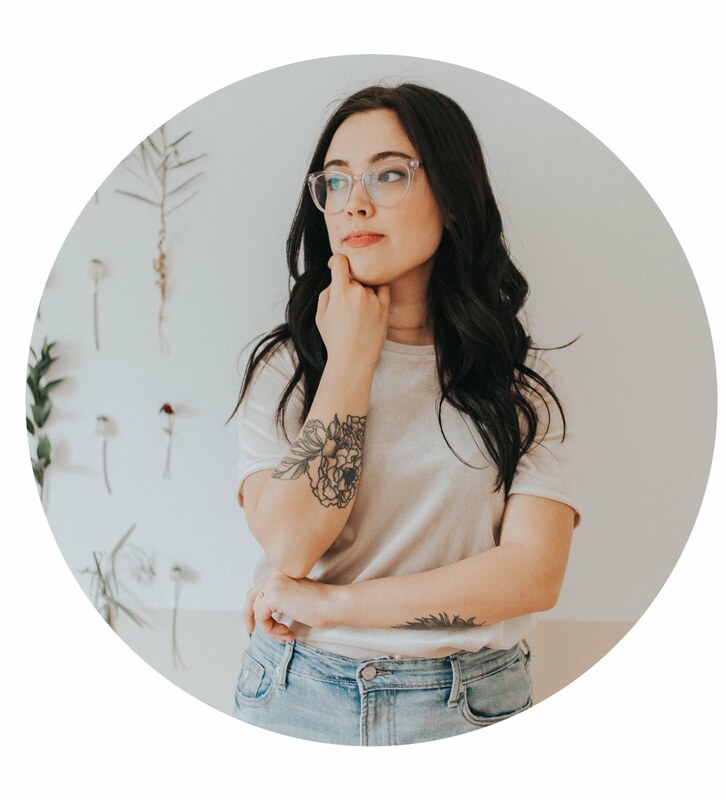 Kimberly Farrally is the Co-Writer for Sweet Discord, an inspirational + lifestyle blog, and owner of Farrally Paperie, LLC, an invitation and party decor handmade shop. Learn more Pinterest tips and other social media marketing tactics from an Entrepreneur who had to test all the waters to find what works.